5.14 CMにつっこんでみる: 日本国政府のCMメッセージ, 他国比較 - dutcheez’s Fun with English! 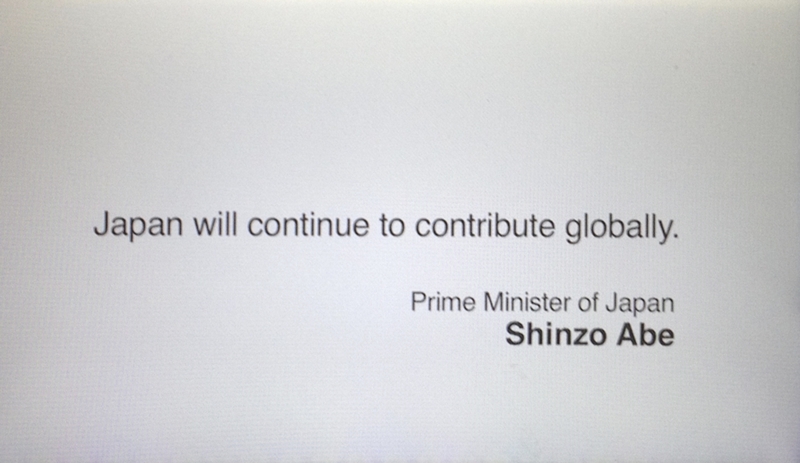 Japan will continue to contribute globally. Energizing the World with Technology.